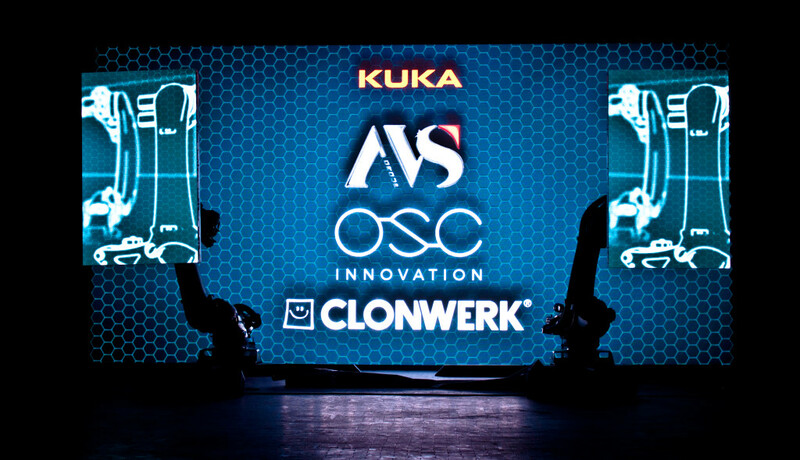 Robot has been conceived for different purposes from entertainment so AVS Group has bet on a different approach from the one utilized till now; Kuka has developed a proprietary software, Entertaintech, able to open the robotic world to entertainment application and we have developed the Robot Tracker software that can translate the animation created by graphics with their usual software (Maya, Cinema) in a sequence of instruction that the robot could properly understand. 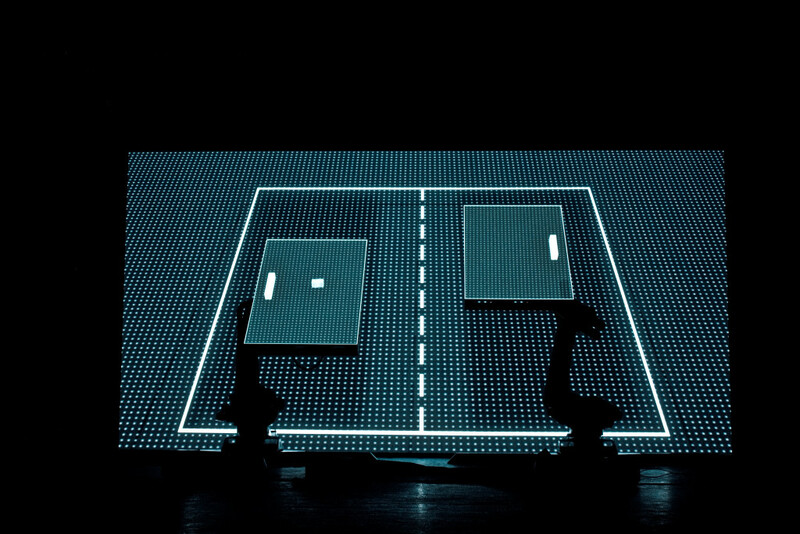 Robot Tracker uses Entertaintech interfaces to allow robots to learn movements and choreographies. 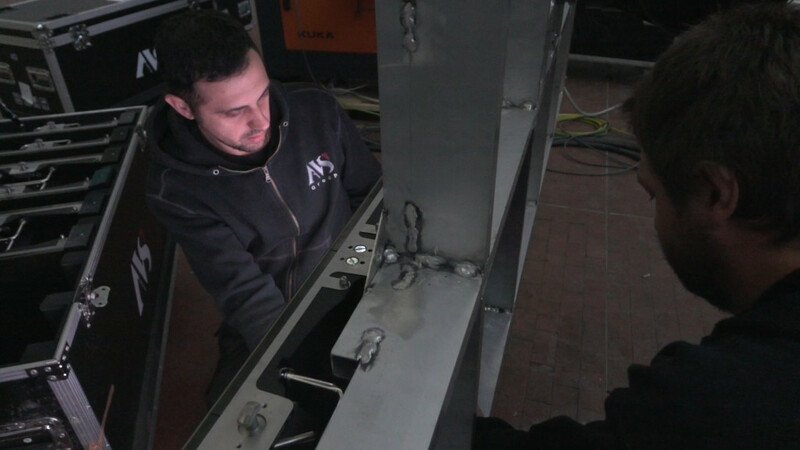 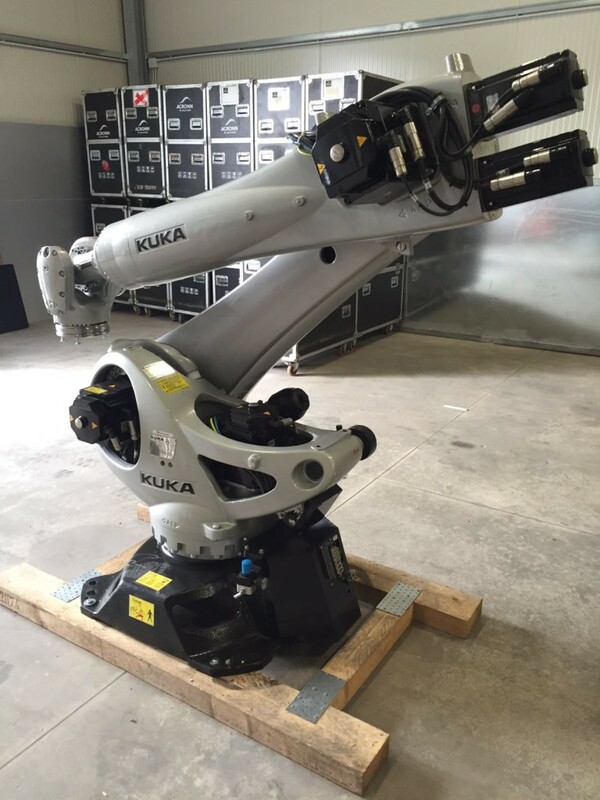 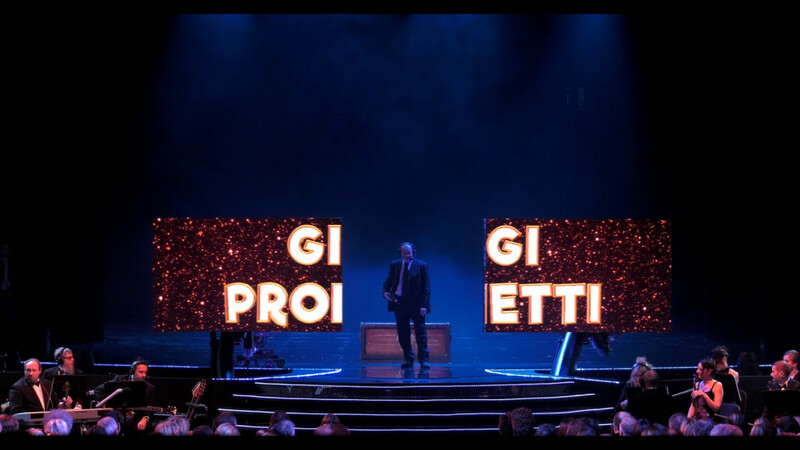 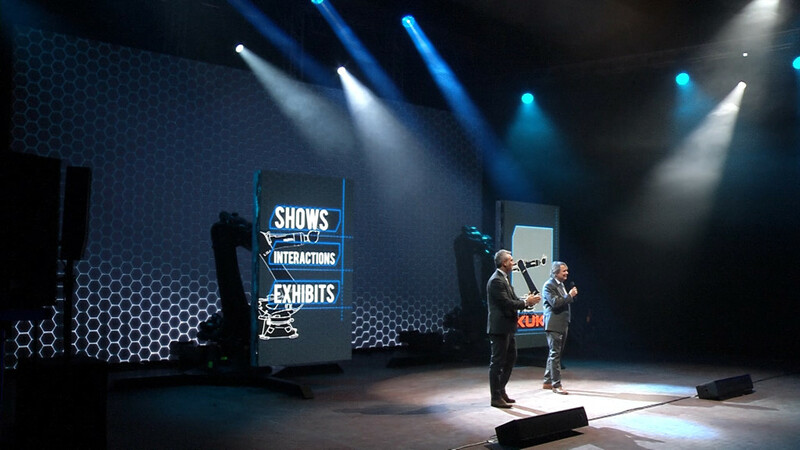 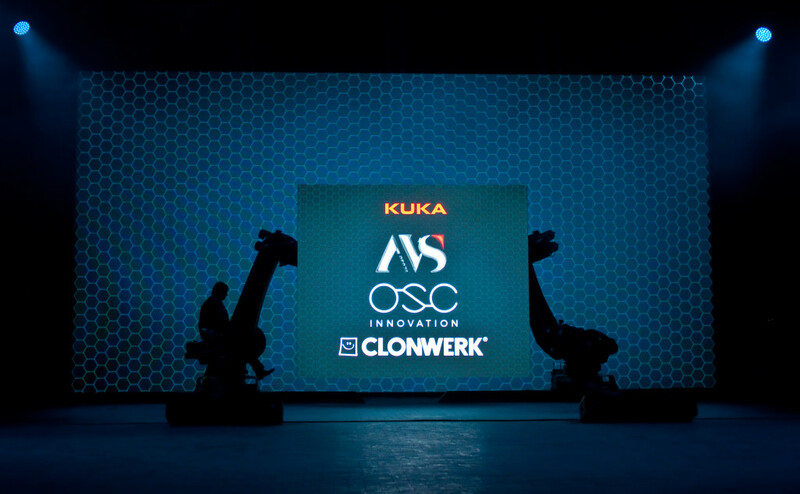 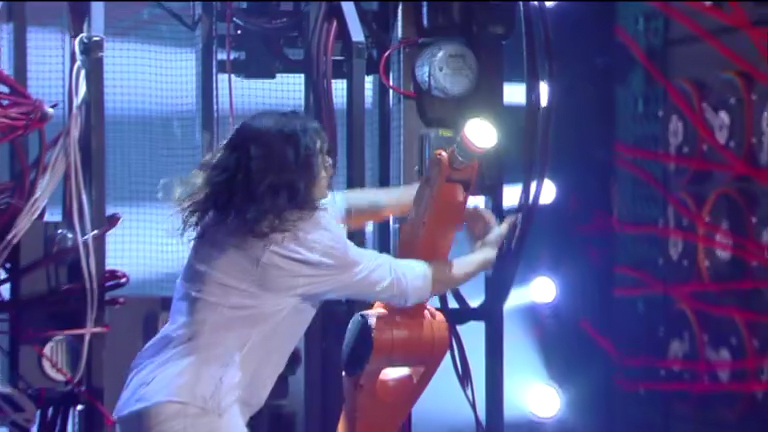 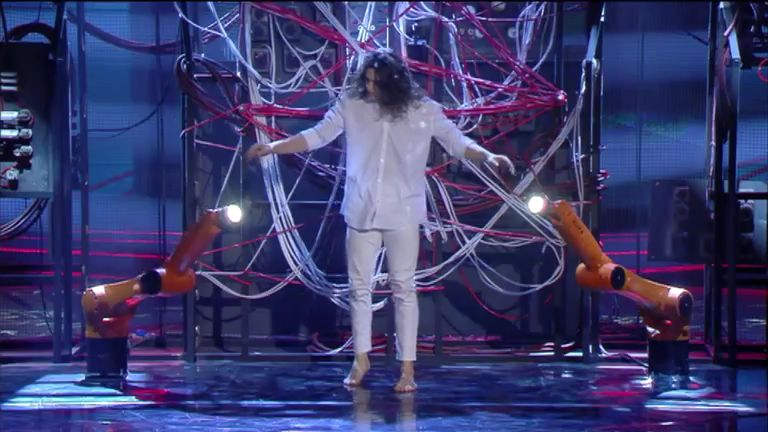 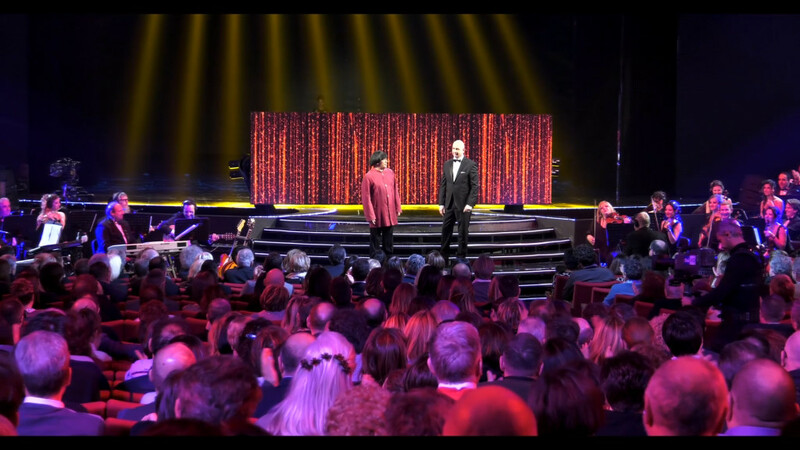 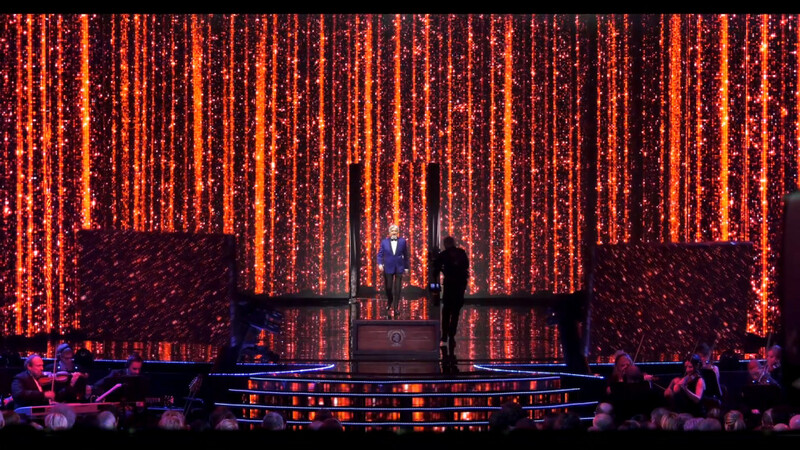 The efficacious collaboration created with the manufacturer has led Kuka to choose AVS Group as exclusive partner for entertainment in Italy. 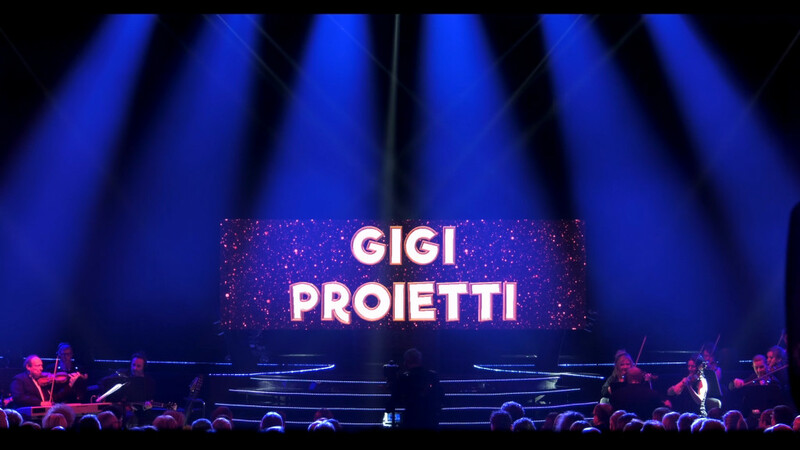 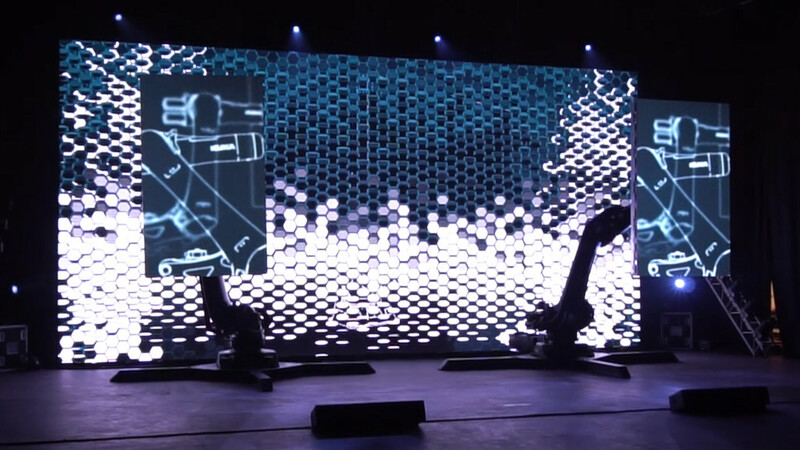 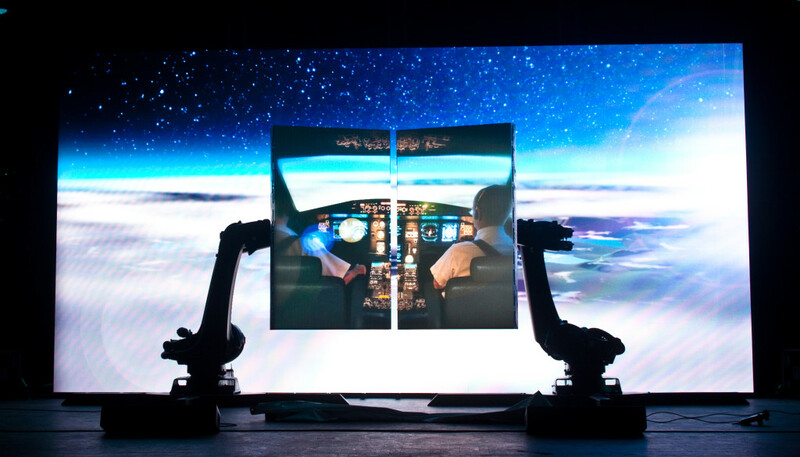 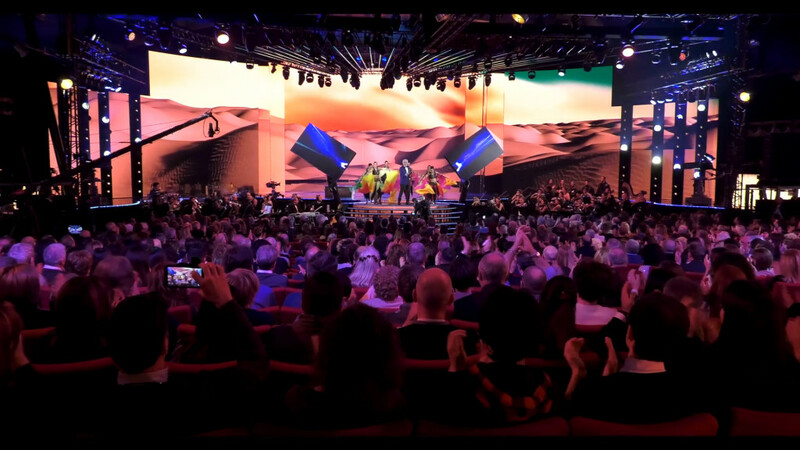 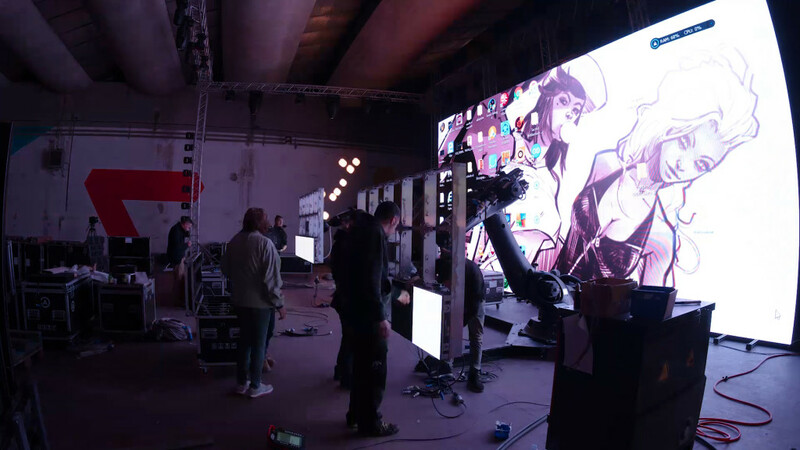 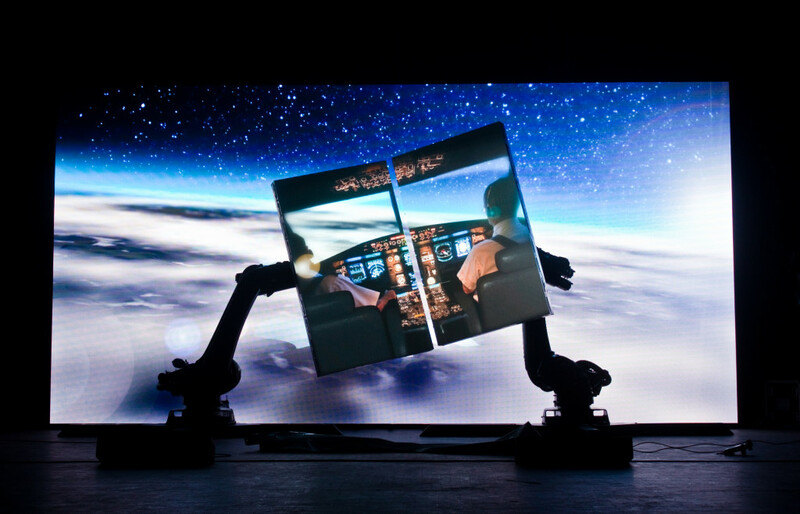 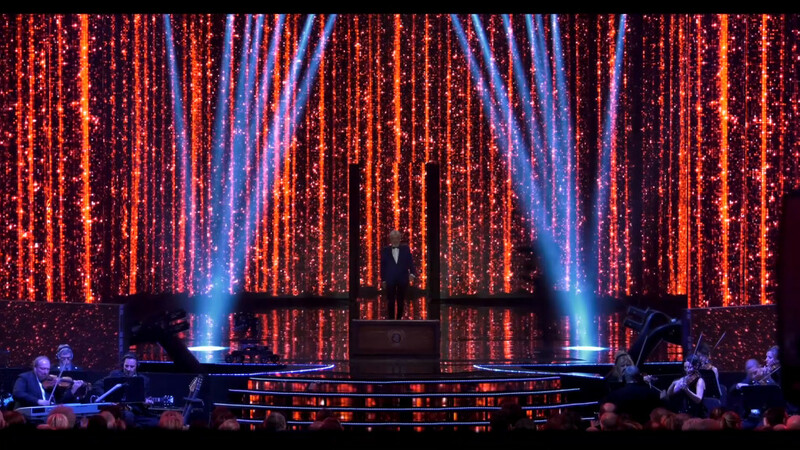 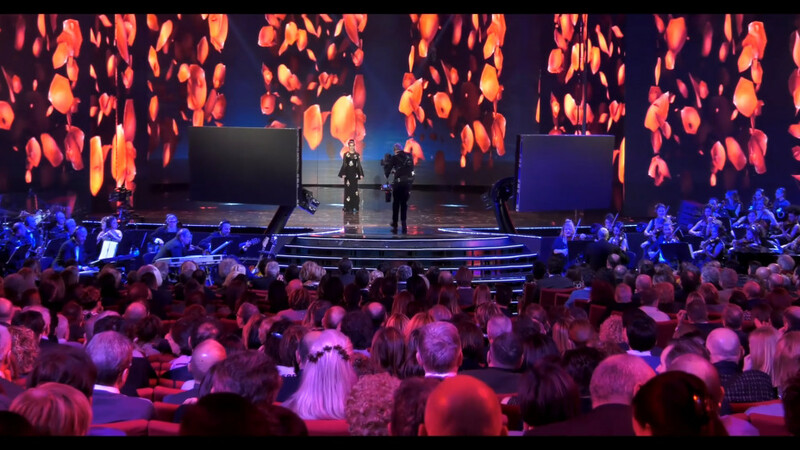 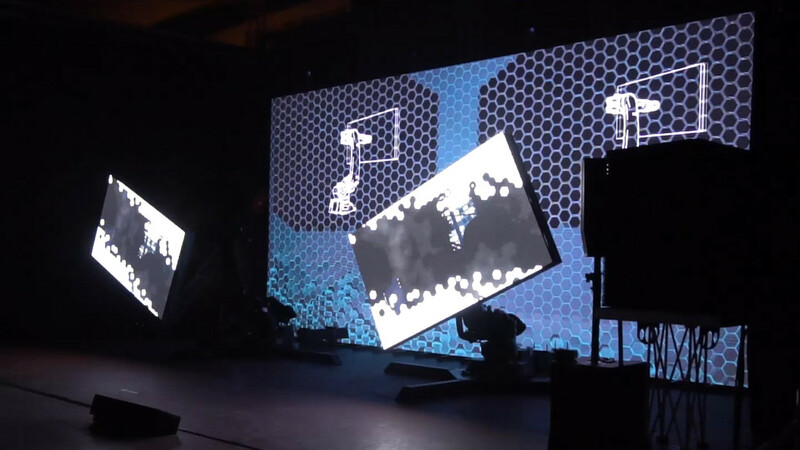 The Led screens moved by robotic arms have their natural utilization in every entertainment area, from television to every kind of events, from reveal to fashion show, from fairs to convention.